So send I you, to suffer for My sake. So send I you, to know My love alone. So send I you, to lose your life in Mine. 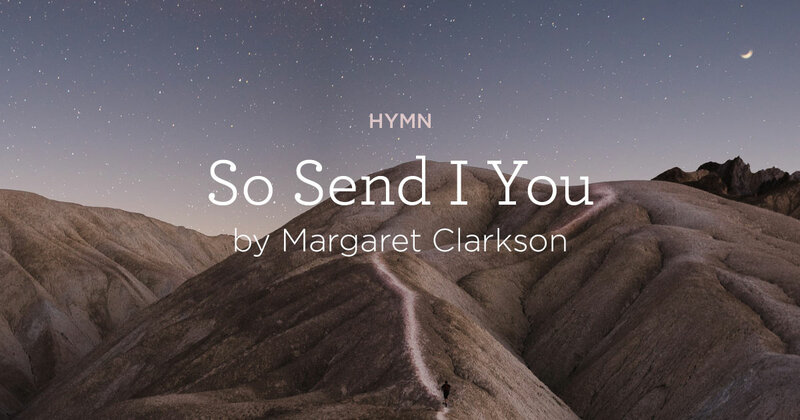 "As the Father hath sent Me, So send I you." Listen to the message "That's What Friends Are"